Star Hong Kong-based jockeys Joao Moreira and Zac Purton will ride at Saturday night’s Dubai World Cup meeting at Meydan. Moreira has been booked to pilot four Japanese-trained gallopers – Nonkono Yume (Godolphin Mile), Deirdre (Dubai Turf), Suave Richard (Dubai Sheema Classic) and K T Brave (Dubai World Cup) – as well as Hong Kong raider Fight Hero in the Golden Shaheen. 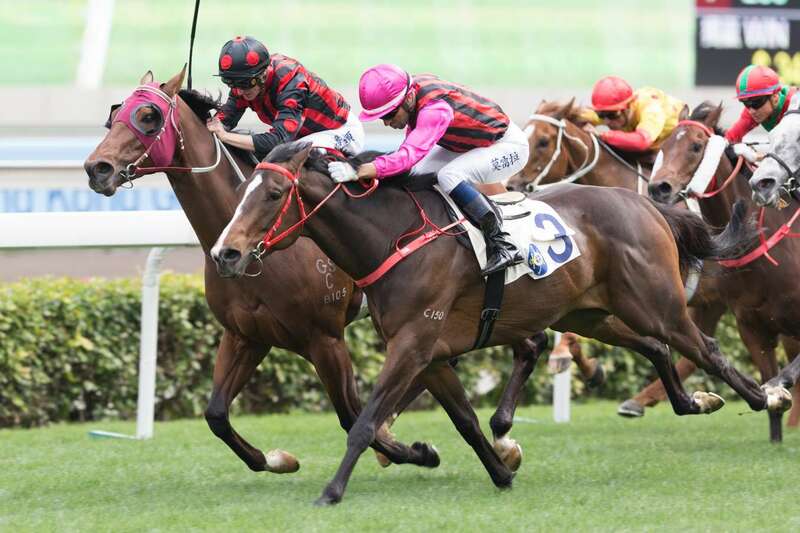 Purton, the leading jockey in Hong Kong this season, will ride the Caspar Fownes-trained Southern Legend in the Dubai Turf. Southern Legend started his racing career in Australia under the tutelage of Joe Pride, and then Les Bridge, before making his Hong Kong debut in May, 2017. Both Moreira and Purton will not accept riding engagements for the first two races at the Sha Tin race meeting on Sunday but will be eligible to ride in all remaining races on that programme.